Summertime means carnivals, but unfortunately the summer weather doesn’t seem to have remembered! 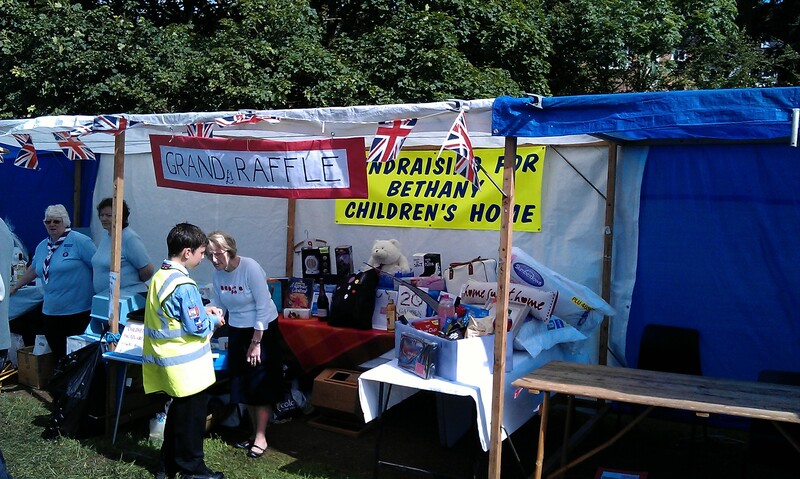 This year we decided to add a new venue to our list, with a first visit to the Willenhall Carnival. And this was quickly followed by a regular fixture in our calendar, the Wombourne Carnival – held on the first Sunday in July, where there always seems to be a good turnout from the village residents. Thankfully the weather stayed dry and bright for both weekends, bringing out good crowds to enjoy themselves and helping to make each carnival a great success.